The task force comprising of the Environmental Protection Agency as well as the US agricultural department will front the campaign, spending an estimated £4.7 million in creating new bee habitats. In addition to these funds the White House has tasked the workforce to develop a strategic plan to reverse these effects within six months. It will be interesting to see what their investigation uncovers and how they plan to help out the honey bee. Interestingly at the time of writing the UK has very little understanding of it’s own bee population figures. Because of this the UK government has been tasked with drawing up a national bee action plan. 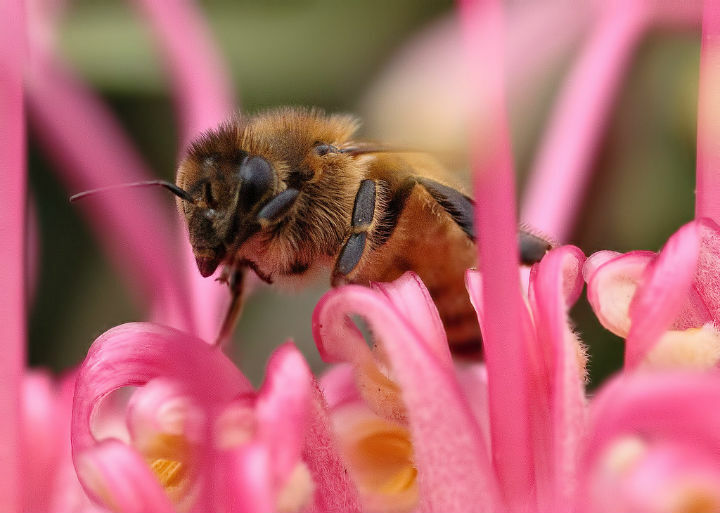 A mobile app has been created to aid with the collection of data on bee figures in the UK. This pretty, well designed app can be downloaded from http://greatbritishbeecount.co.uk/. It does however rely completely on the members of the British public identifying and counting the bees correctly to ensure the data will be anywhere near correct. Despite my reservations the app is a great way to teach people about the different species of bee they may encounter. This can only be a good thing as teaching people and encouraging them to invite these vital creatures into their habitats may just be the help they need to flourish again.